You must direct soldiers of your army to lead them through mysterious forest. Place obstacles and get points. 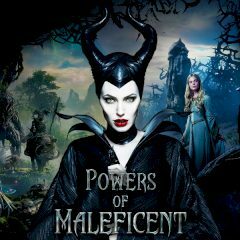 Have you ever wanted to take participation in Maleficent's actions? Just help her to get her forces back to the safe zone and block unnecessary paths with obstacles.